Dainty, delicate and elegant. Pink Paper Napkins will keep your face looking as pretty as the very napkin itself. These are a great way to sprinkle some pink into your parties theme, while at the same time keeping your guests looking good. What better combination is there? Pink Paper Napkins come in sets of 50 to a pack and pair up great with any of our other pink disposable tableware from cups to table covers (which you can find under Other JAM'n Products You Might Like). These are perfect for breast cancer awareness events, girls birthday parties, baby showers and other special occasions. 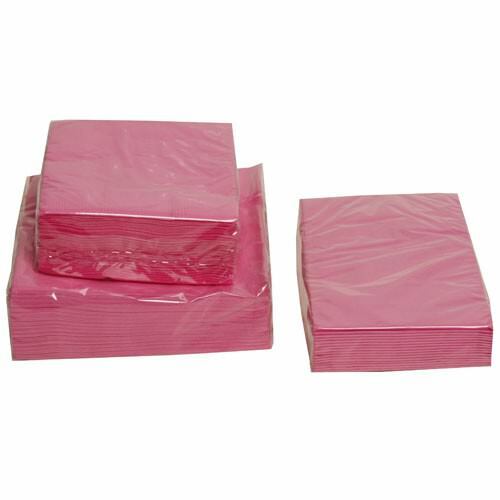 Pink Paper Napkins are strong and reliable and are sure to clean that mess up immediately. 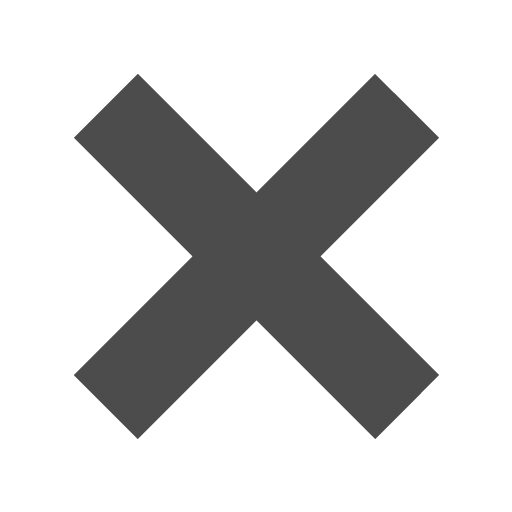 They are available in three different sizes: Small Beverage Napkin 5 x 5, Medium Lunch Napkin 6.5 x 6.5, and Large Rectangular Guest Napkin 8 x 4.5. This way you have a napkin for drinks, appetizers, and dinner!